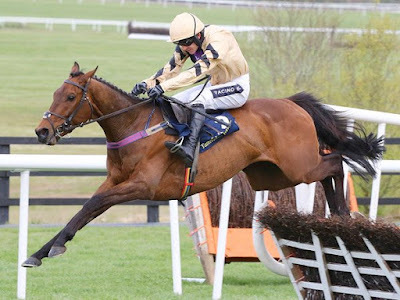 The Champion Hurdle is the premier 2m hurdle race on the national hunt calendar and is the feature contest on day one of the Cheltenham Festival. This year’s race is a fascinating betting event at this stage as the top two horses in the ante-post market have not been seen yet this season due to setbacks. Therefore, it could be left open for an outsider to cause a surprise in the race. If Faugheen returns before the Festival and looks like the horse who won the 2015 Champion Hurdle, he is clearly going to take all the beating. However, backers of the ante-post favourite are doing so on trust at the moment. Apple’s Jade (20/1) is a horse who should not be forgotten about for the Champion Hurdle. Gordon Elliott’s runner finished second last season in the Triumph Hurdle where she was denied by Ivanovich Gorbatov by less than two lengths. 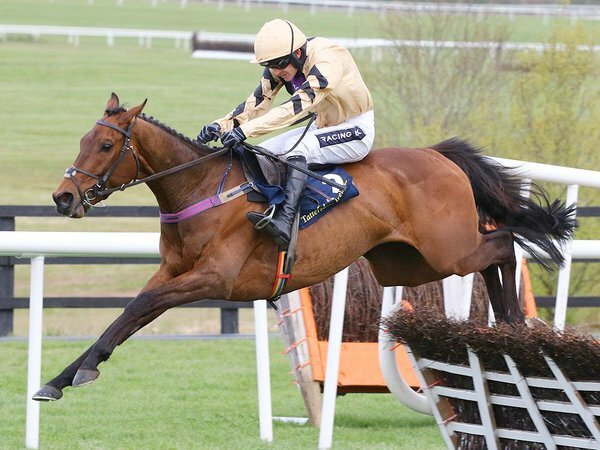 A month later, though, she reversed that form in spectacular style as she won the Juvenile Hurdle at the Grand National Meeting at Aintree by 41 lengths. This season hasn’t quite gone to plan for connections. She made her seasonal reappearance at Down Royal in the Grade Two WKD where she was beaten by Rashaan in a four horse race. The mare also finished second later that month at Newcastle in the Fighting Fifth Hurdle where Irving held on by a nose in a close finish. Elliott would have been delighted with the way his horse bounced back though at Fairyhouse in a strong running of the Grade One Hatton’s Grace Hurdle. She beat a quality field which included Willie Mullins’ Vroum Vroum Mag, Shaneshill and Ivanovich Gorbatov. If she produces that sort of run at Cheltenham, she has to be in the mix for the Champion Hurdle and therefore looks a big price, especially if you take advantage of the Bet365 signup offer where they will match your opening deposit up to £200. Nichols Canyon (33/1) was third in last season’s Champion Hurdle behind Annie Power and My Tent or Yours and there is a strong chance that neither of those two horses who finished ahead of him will run in the race this year. Given he is from a Willie Mullins yard which is full of superstars, Nichols Canyon has never quite earned the credit he deserves. He is a seven-time Grade One winner and still the only horse to have beaten Faugheen under rules. The seven-year-old should be entering the peak of his career shortly and he might just find his best run to date at the Festival this year which may give him a strong chance of winning the race.